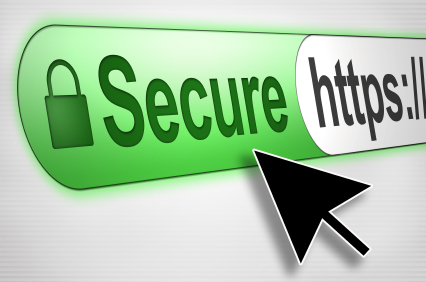 When a browser connects to a secure site it retrieves the site’s SSL certificate and checks that it has not expired, that it has been issued by a Certificate Authority the browser trusts and that it is being used by the web site for which it has been issued. If it fails on any one of these checks the browser will display a warning to the end user. If it succeeds, several security indicators are built into modern browsers to indicate that SSL is enabled. What this means for our visitors is that any form you fill out on our site will be sent securely, encrypted, to us and is protected from any hackers who may be trying to use a man-in-the-middle attack or other forms of hacking.